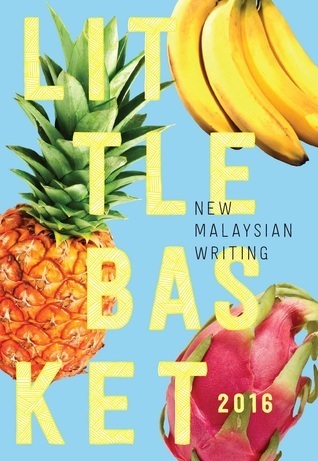 Little Basket 2016 is the first of a planned annual literary journal of new Malaysian writing. Unlike similar journals in other countries, it is produced with zero government or corporate funding. Each issue will have a print run of 3,000 and won’t be reprinted. Aside from sales at selected bookshops in Malaysia, it will also be distributed at international bookfairs such as London and Frankfurt.